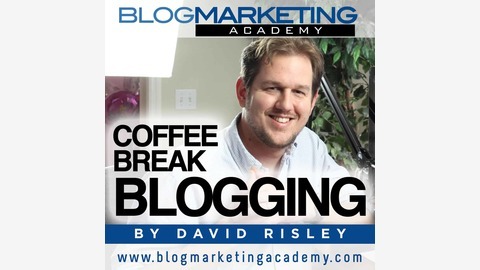 David Risley, from BlogMarketingAcademy.com, reveals the pathway to a successful, money-making blog. He reveals his online business and blogging strategies, marketing tips and tricks, and what's working now in the world of blogging. Discover how you can build and operate a successful authority blog, utilizing the strategies of content marketing to create a REAL online business and create the lifestyle you want. 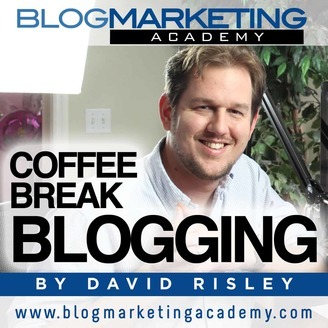 David is a 20-year veteran of blogging, having started as a technology blogger back in 1998. After turning his tech blog into a six-figure business and running it for several years at that level, he began helping others bloggers achieve the same. Social media, outsourcing, search engine optimization, niche sites, list building, membership sites, webinars, Facebook, Twitter, Youtube, eBooks, online training, affiliate marketing and everything in between to help you crush it with your online business. Sometimes we do have constraints that bump right up against our lack of skills. Common for many in this business is lack of technical skills. And this is often coupled with the habit of comparing yourself to others where you see other good looking blogs and you try like hell to make your own look that good despite not having the skillset to do it. Hire somebody to do it. Now, going the “do it yourself” route is a viable option for some, but I see some people basically grinding their entire progress to a halt over it. In the “real world”, you hire people all the time. You probably hire somebody to fix your car, or to do major repair work around the house. You hire them because they’re the expert and you want the result quickly. So, WHY is it that we lose this perspective when it comes to the Internet? Weekly Update - Thanksgiving Edition!